I like using canned fish in cooking. It is a great standby if you have unexpected guests and a quick and tasty alternative to fresh in my opinion. If you have some tinned fish in your cupboard with some basics like bread or pasta, you will always be able to get a meal ready in double quick time. My grandmother used to make pastry light as air - the secret was to use self raising flour, not plain and milk, not water to mix. 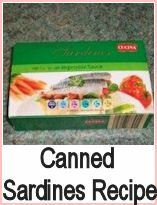 Give it a try and see if this canned salmon recipe isn't lifted out of the ordinary by this pastry. Add about 1 tbspn milk and mix - if the mixture seems too dry, then add a little more milk. Wrap in clingfilm and put in the fridge for about 30 minutes to rest. Roll out the pastry to fit a 9" flan case, prick the bottom with a fork and rest for about 15 minutes in the fridge. Cover the base with greaseproof paper or tinfoil, add baking beans (dried peas or beans will do) and bake blind in a hot oven Gas Mk 6, 450F, 230C) for 15 minutes. Remove the baking beans and paper and bake a further 5 minutes. Remove the skin and bones from the salmon, flake and arrange evenly over the bottom of the pastry case. Arrange the sliced tomato over the salmon and dollop the cream cheese on top. 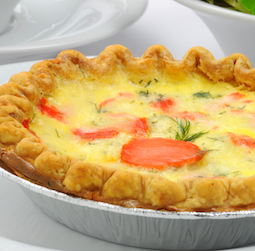 Beat the eggs into the milk, season with a twist of pepper and pour gently over the contents of the pastry case. Bake for 30 minutes or so, until the quiche looks nicely risen. 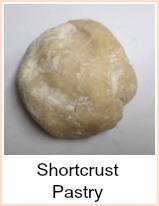 Serve with a salad, baked potatoes or potato salad. 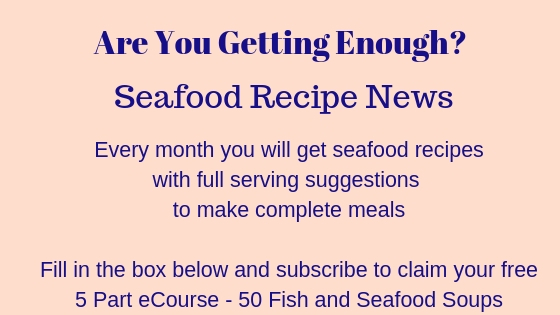 You could substitute any canned fish in this recipe that you like. Remove the skin and bones from the salmon and flake. Add to a bowl with the potatoes and capers and mix together - taste and adjust seasoning - before you add the egg. Add the egg and mix thoroughly. Add enough milk to make a mixture that's 'slack' enough to mould into cakes. Divid the mixture into 6 or 8 portions and shape to make fish cakes. Dip in seasoned flour - chill in the fridge for about 15 minutes to make it easier to handle the fishcakes. Fry in hot oil for about 10 minutes, turning frequently. Remove the skin and bones from the canned salmon and mash with the pepper and lemon. Spread evenly over four slices of buttered bread, arrange the thinly sliced cucumber and top with the other four slices of buttered bread. Lovely - more tea vicar? Remove skin and bone and mix all together and proceed as above. If you've got canned salmon in the cupboard, you've always got a quick meal. 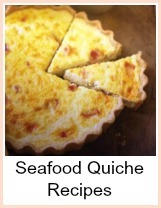 Quiche, sandwiches, fishcakes - so versatile as a snack or dinner.